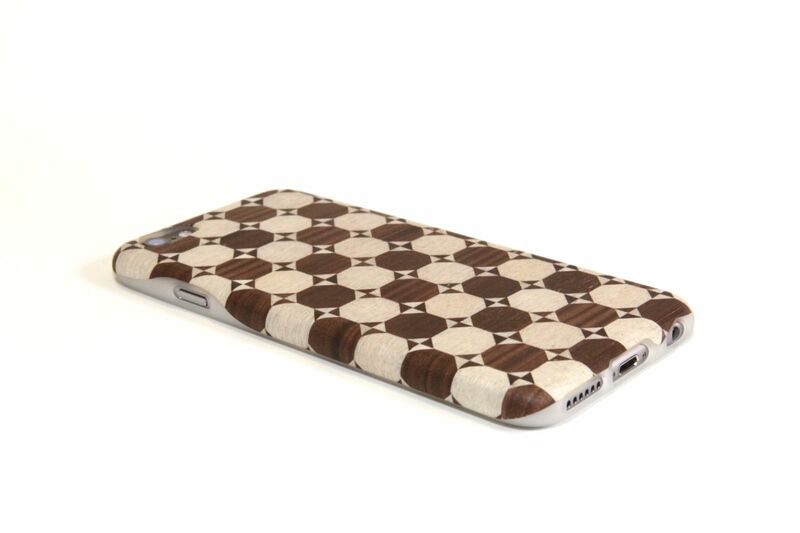 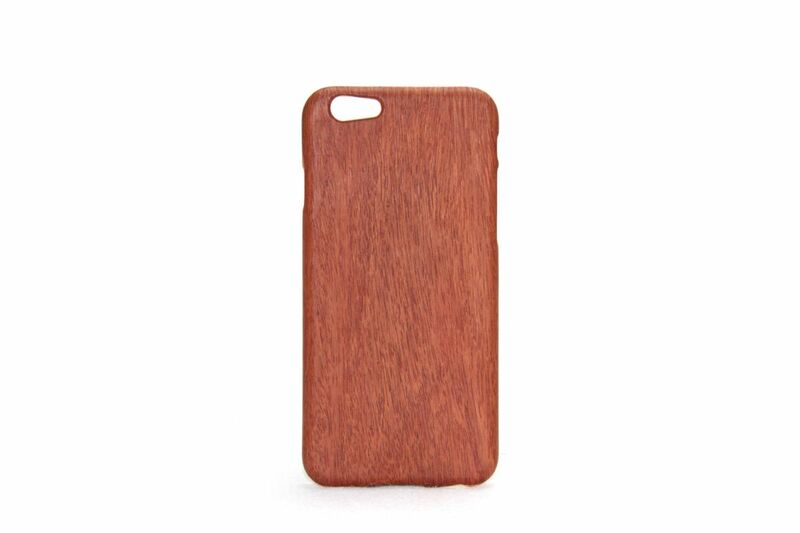 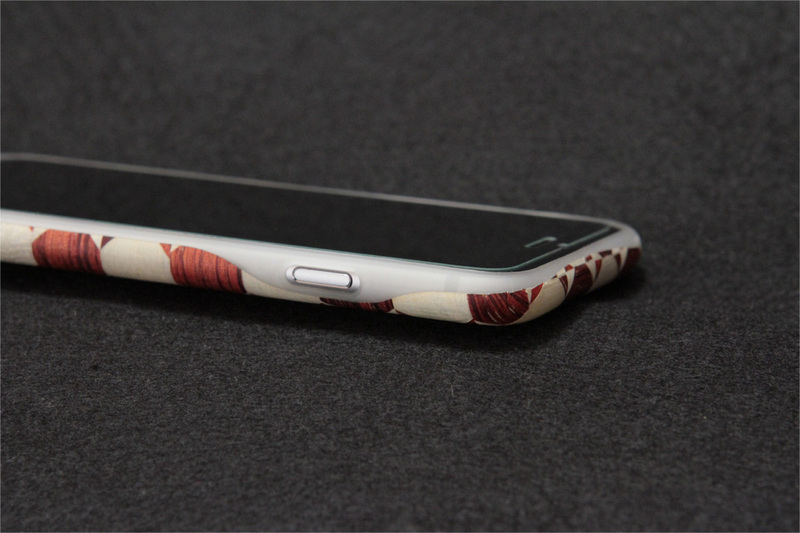 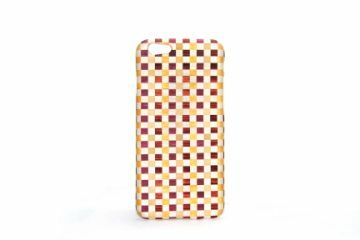 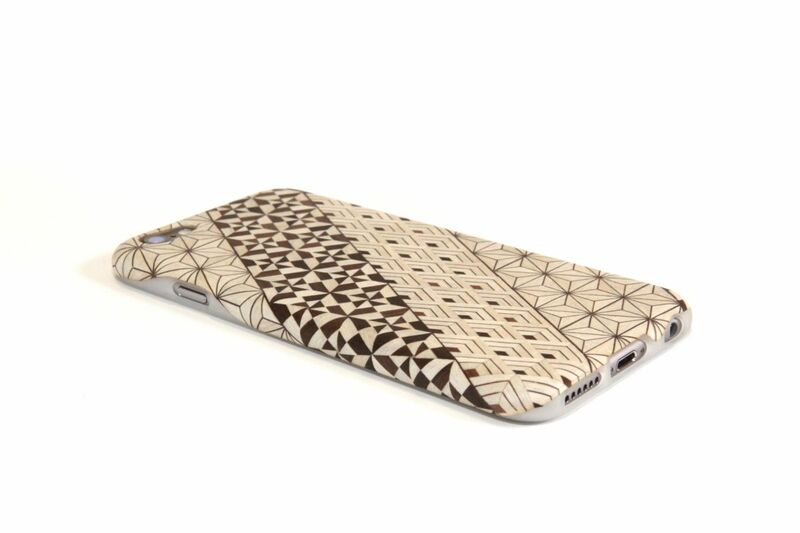 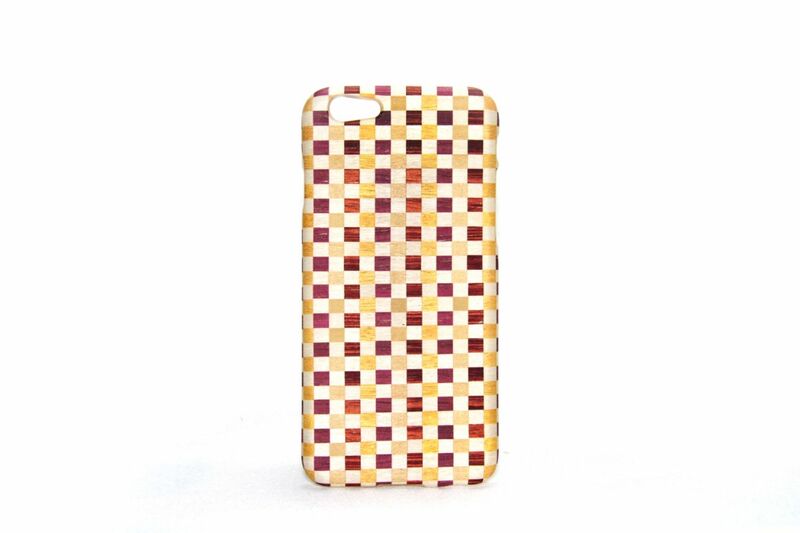 Using our wood sheet in our IMW Method, you can decorate your smartphone in beautiful real wood color and grains. 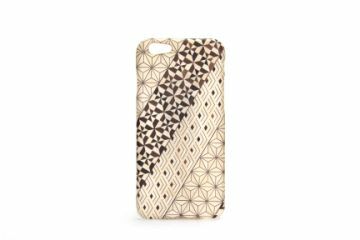 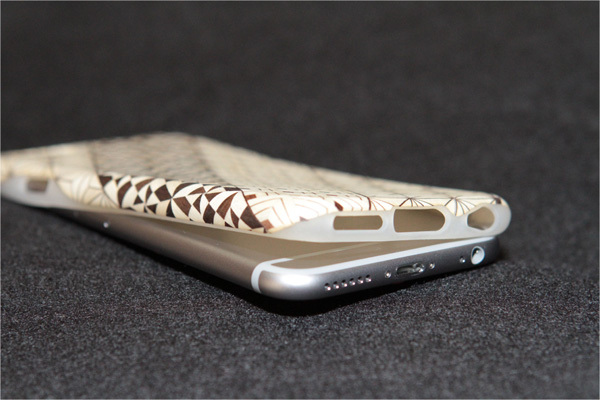 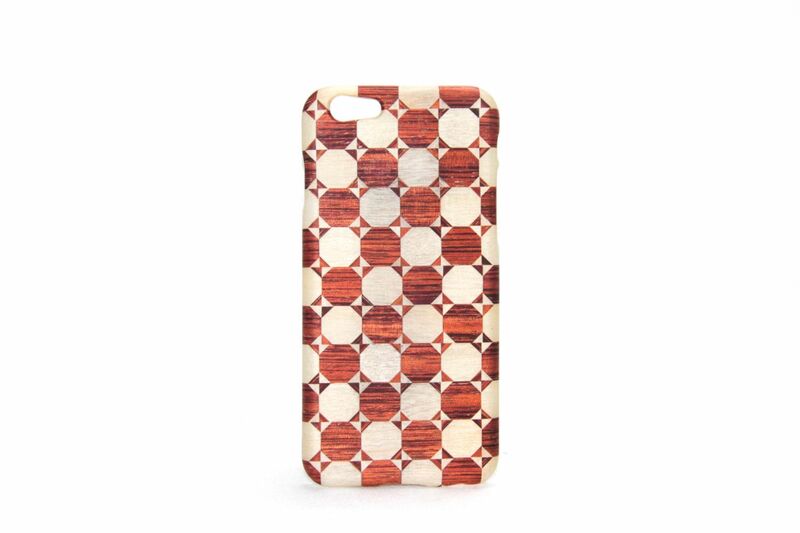 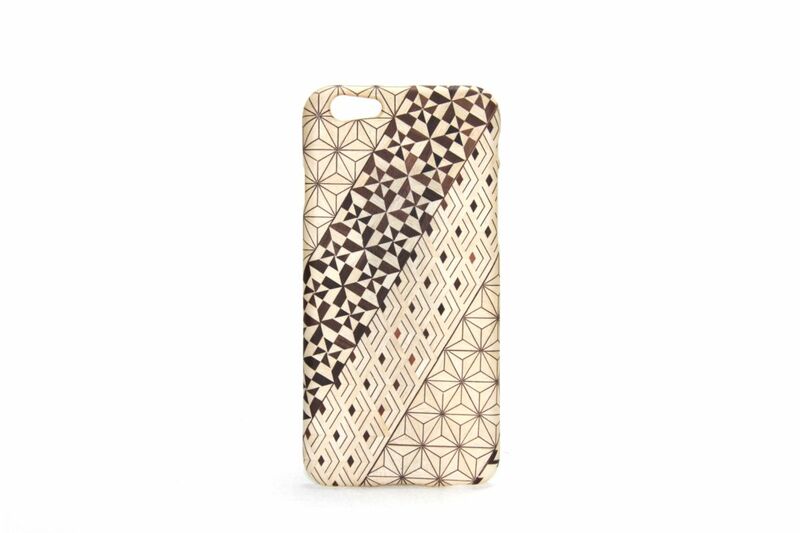 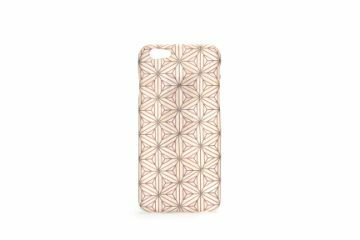 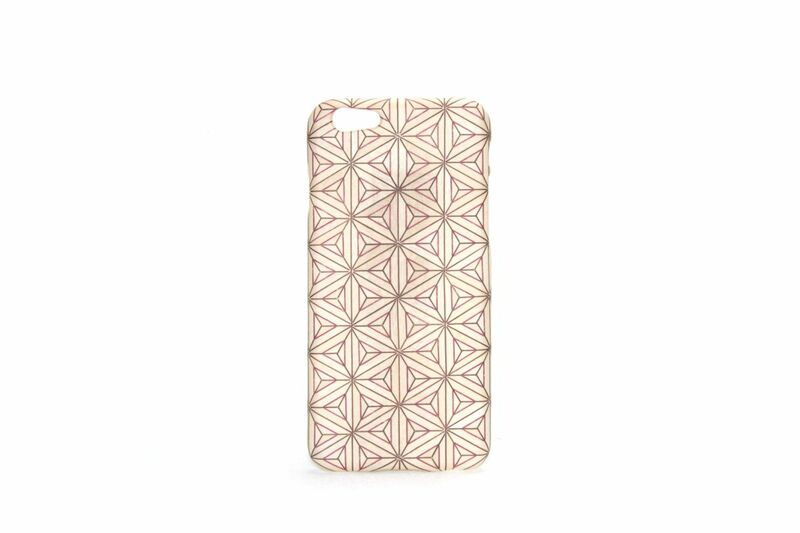 We manufacture and sell "iPhone 6S cases (jackets)" (*JAPAN ONLY). 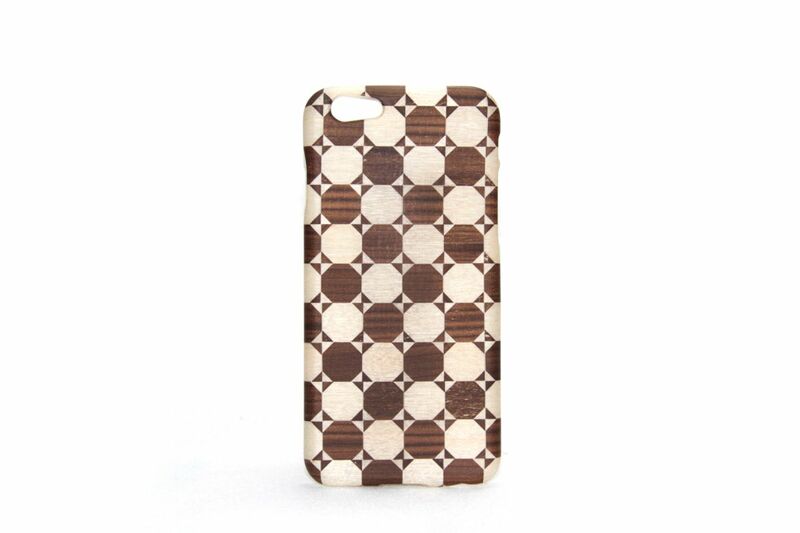 Since it is made by real wood sheet, Tennâge®, it is truly one-of-a-kind case, everything is original. 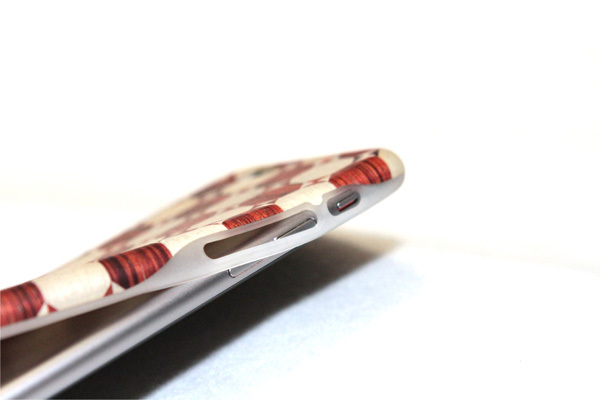 Real wood sheet curves around the smartphone wrapping it securely. 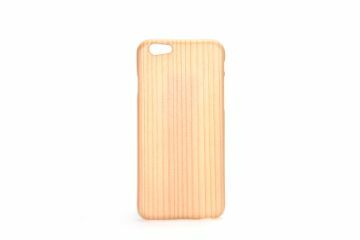 Because of the IMW Method and Tennâge®, "Insert/Injection molding using real wood" is available. Injection material can be chosen from many resins like ABS, PC/ABS, PC and so on. Even very delicate and fragile wood decoration like Hakone Parquet Work is available for inset/injection molding using our Tennâge® and IMW Method. Very flexible, easy on-off smartphone case is available using elastomer as an injection material. This is amazing number of variety of wood grains in real wood. Usually, most places stock only 10~20 wood species, and there are only 40~50 wood grain types even in printed wood grain sheet. Our special technology of Tennâge® makes it possible to make a real wood sheet in many varieties of wood grains. *Even though there are maximum of three different types of wood grains per wood species, not all wood species can be cut and make all three types of wood grains. Therefore, the calculation is not 80x3=240. 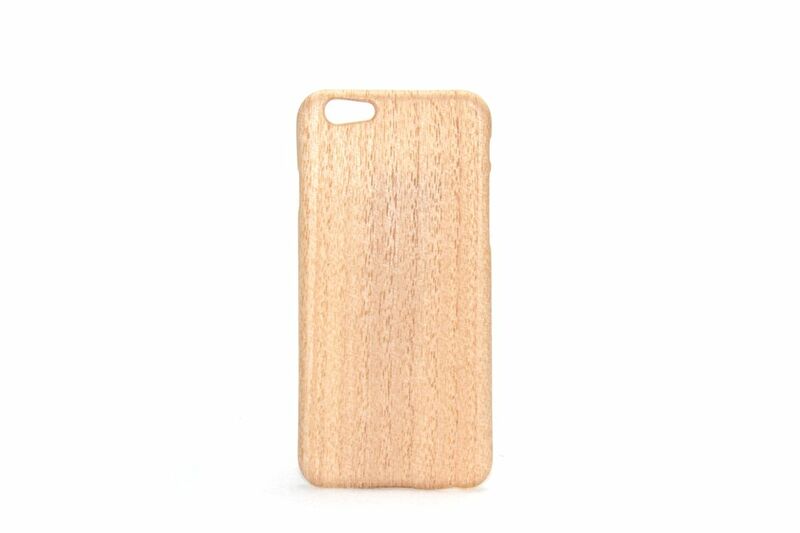 There are 80 wood species, but the wood grain will be about 150. 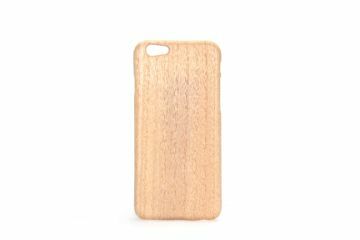 Below are the examples of products in real wood sheet (Cedar, Ebony, Birdseye Maple, Padauk, White Birch, Kiri (Paulownia), and Hakone Parquet Work). Other than these wood species, other wood species of Tennâge® are available. 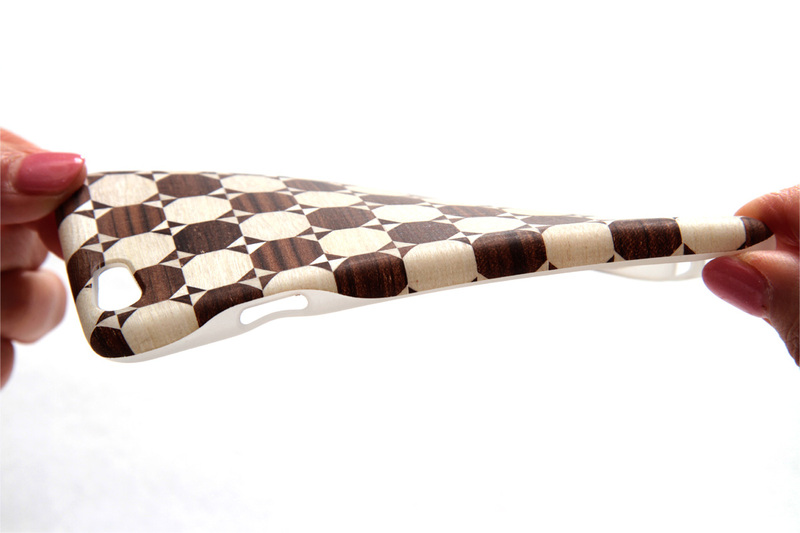 Click each image for a larger image.